It must be the best time to be young! Technology certainly favours the youth – as it gives their impatience instant gratification. Now they can reach out to friends, family as well as for academic and professional sourcing. Technology from the tools of the internet for both form and substance has made polished public speakers of even our ten-year-olds! One interesting trend as [publishing seems to be at a boom internationally] is that current events are compiled on the shelves much sooner than ever before. The phenomenal rise of NarendraModi, the biography of the world cricket icon Sachin Tendulkar both are now available in their lifetime. Many times in the issues discussed are not yet concluded but information is actually helps prepare public opinion to mobilise human and material resources . . . for example the Project Tiger, gender sensitisation or the environmental challenges we face every day. Writers, too are bringing forth narrations – stories that have an alternate to our accepted social norms. For example it is great to hear the other side of the story: books like Asura and Sita open up our minds to a variety of scenarios. Some we may never have even imagined on our own, seeped as we are by traditional renditions of our mythology and folklore. When e-books emerged there was wide spread alarm that that paper books were on the way out. 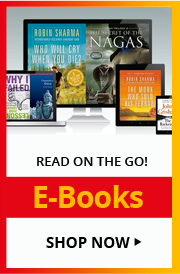 Studies revealed that people who read e-books often went back to buy the paper books for a more satisfying reading experience. Perhaps people still like to adorn their personal spaces with books both as decoration as also a declaration of being ‘book people.’ Few would have access to your e-book collection as a display of your reading tastes. 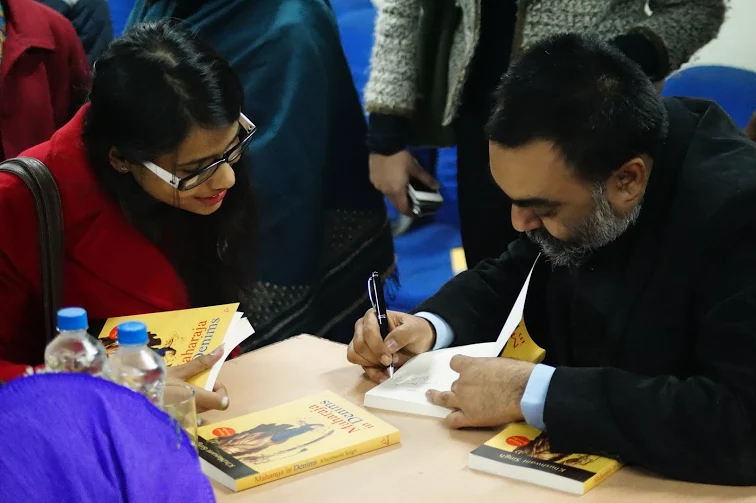 Indian authors writing fiction in English or their own mother-tongue, are often drafted by Bollywood and other filmmakers in our regional languages. Our universities are truly the making of a cosmopolitan society as we see students travel far across the nation to pursue higher studies. This has kindled interest in the regional language literature. Reading truly is replacing the craze of pool tables, video games, play stations or cellphone games as simply time-pass – at least, among the upwardly mobile population. An evidence of that is the wide availability of self-help books, which understand that personality development starts with self-belief then goes on to use the tools of clear communication to attract the title of ‘mover and shaker.’ Certainly the young people of today are interested in self-development as they recognise this way forward to a better quality of life is within their own reach. There is another way! To think, to work, to relate, to achieve, to be.